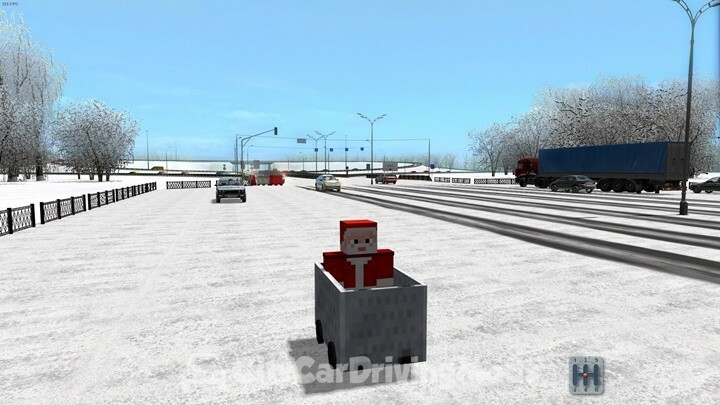 Minecraft Minecart Mod for City Car Driving Simulator. 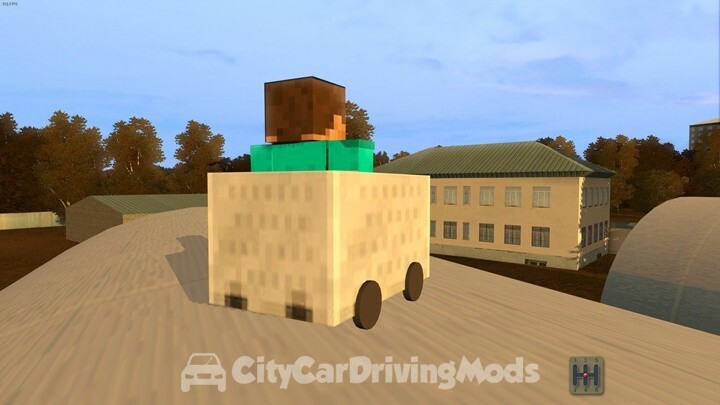 If you play Minecraft, download any skin off the internet. Make sure it is converted to DDS. 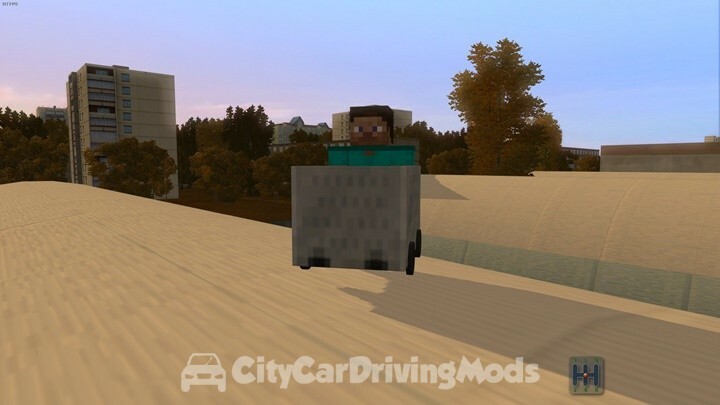 Replace the texture named – steeve.dds in the texture folder of my mod (export/texturesdds/cars/Minecart_by_TJ). 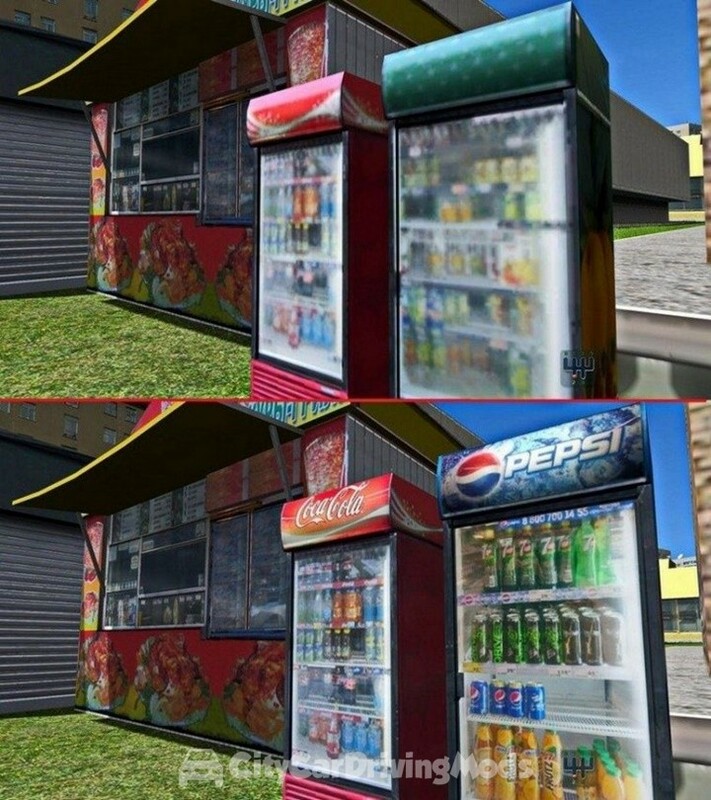 You can use any skin you want!